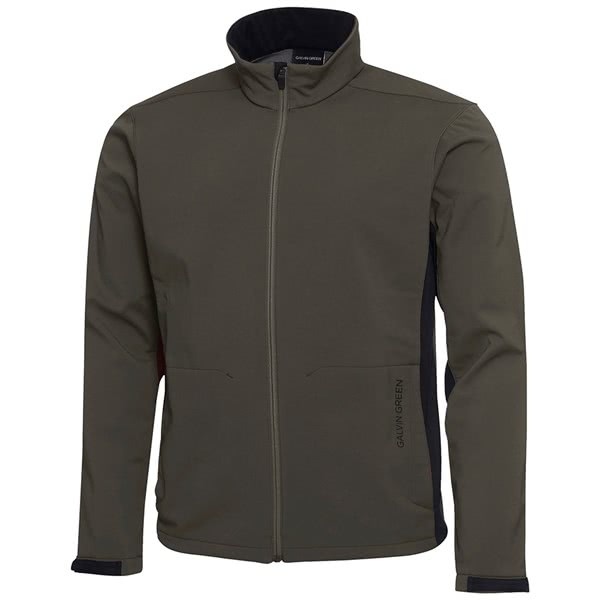 The Galvin Green Lee INTERFACE-1 Full Zip Jacket is part of their hybrid layering technology designed to provide warmth and protection without sacrificing breathable performance. INTERFACE-1 has been created as a hybrid technology that will provide incredible functionality, versatility and high levels of performance for the majority of rounds you will play during the year. A three layer fabric construction features an additional microgrid internal design for added warmth. 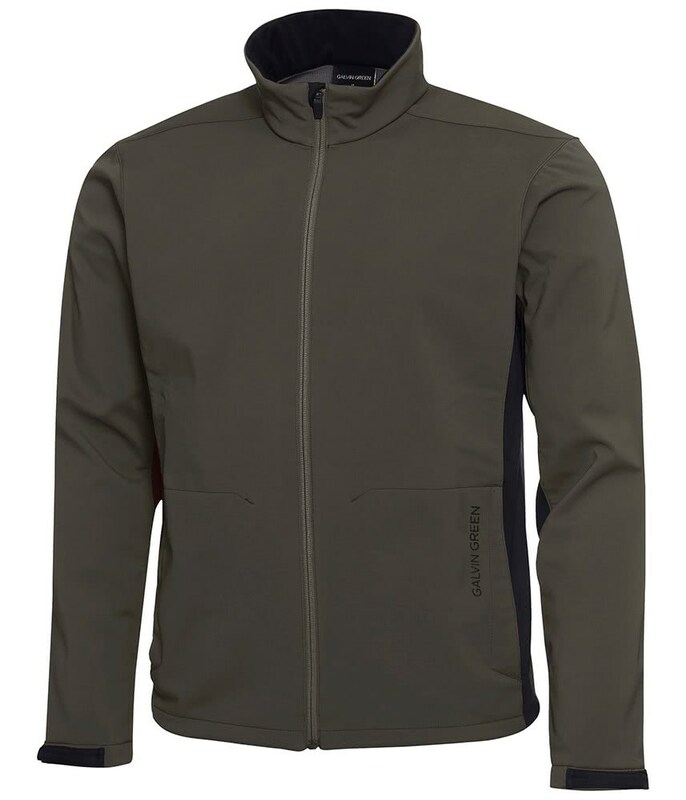 The outer fabric has been treated and finished with a water-repellent and windproof finish that combined with the breathable properties of the fabric technology allows you to wear year-round in comfort. 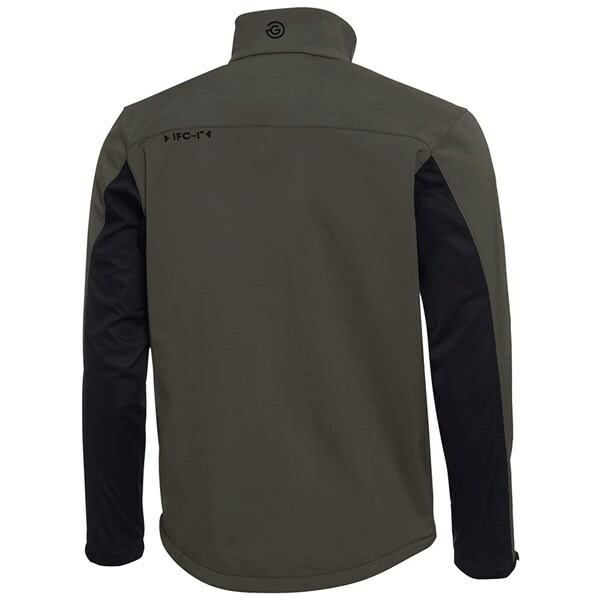 For added comfort and convenience the Lee INTERFACE-1 Jacket features an adjustable cuff design, an elasticated drawstring hemline and a two front pocket design that provides excellent on-course storage or a place to keep your hands warm during the round. 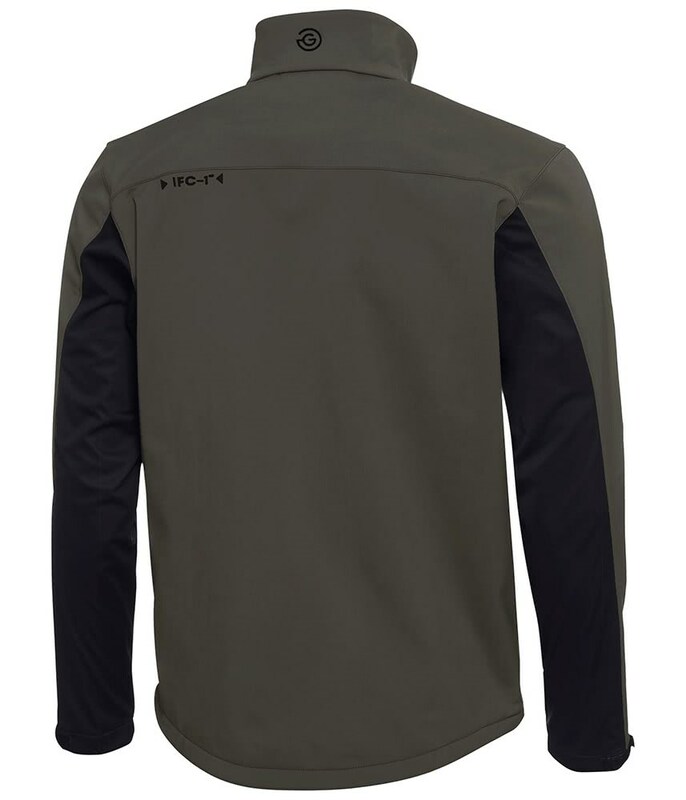 Quality: 92% polyamide/8% elastane with a ePTFE membrane and water repellent finish.